Link here and save $10.00 on new or renewal membership. 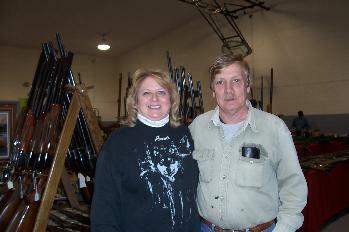 Come See the Great Selection of Guns, Knives, Coins, Etc. RESERVE TABLES & OVERNIGHT ACCOMMODATIONS EARLY!